Wealth does not trickle down from the rich to the poor. Period. That's not Senator Elizabeth Warren talking. That's the latest conclusion of new research from the International Monetary Fund. In fact, researchers found that when the top earners in society make more money, it actually slows down economic growth. On the other hand, when poorer people earn more, society as a whole benefits. The researchers calculated that when the richest 20% of society increase their income by one percentage point, the annual rate of growth shrinks by nearly 0.1% within five years. This shows that "the benefits do not trickle down," the researchers wrote in their report, which analyzed over 150 countries. By contrast, when the lowest 20% of earners see their income grow by one percentage point, the rate of growth increases by nearly 0.4% over the same period. The new report called widening inequality "the defining challenge of our time," echoing earlier comments from President Obama. The authors explain that high levels of income inequality drag down growth because poor people struggle to pay for health care and education, which hurts society as a whole. "For instance, it can lead to under-investment in education as poor children end up in lower-quality schools and are less able to go on to college," the report says. "As a result, labor productivity could be lower than it would have been in a more equitable world." 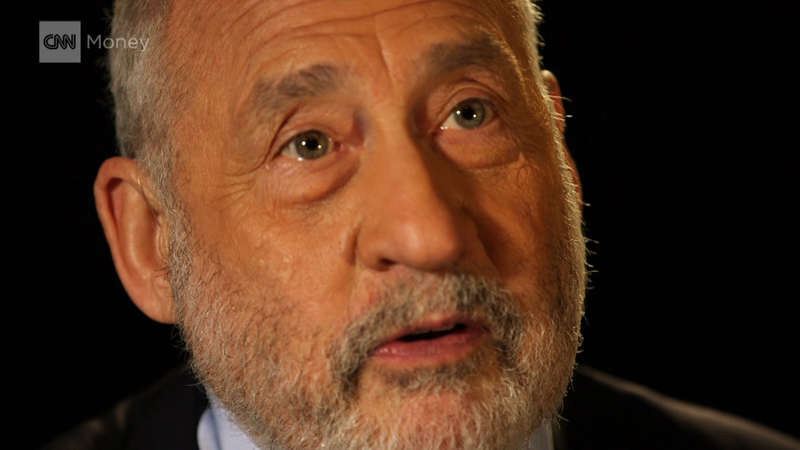 The report builds upon research from other international organizations and Joseph Stiglitz, the Nobel laureate who has been campaigning against rising inequality.